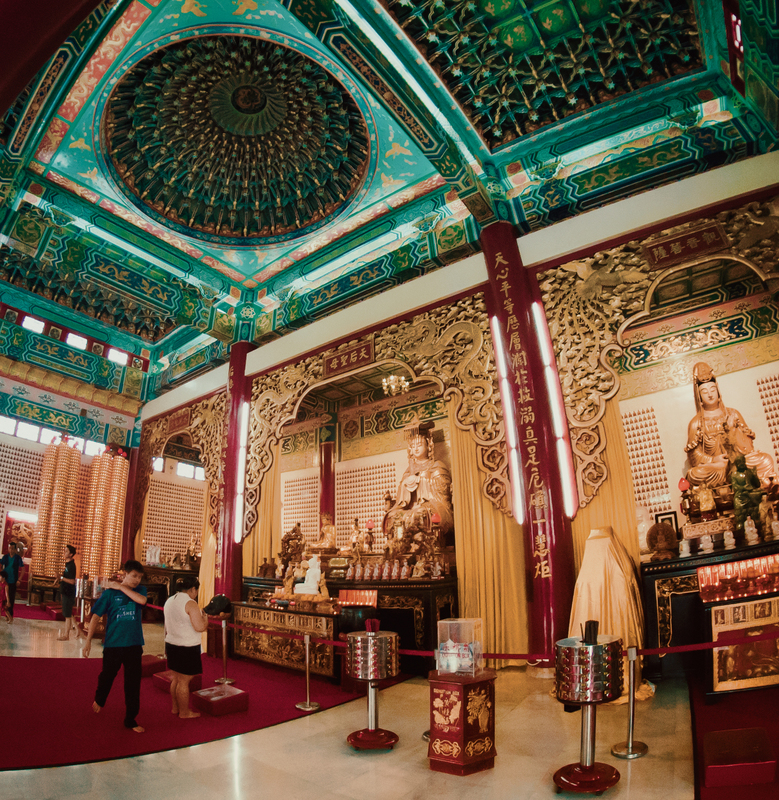 Thean Hou temple in Kuala Lumpur was one of the biggest Buddhist temples in Kuala Lumpur area. It’s pretty hard to reach since walking there is almost impossible because of highways which are superhard to cross. Free entrance at least on regular days.